April is Distracted Driving Awareness Month and the ideal opportunity to address employee cell-phone usage while driving. 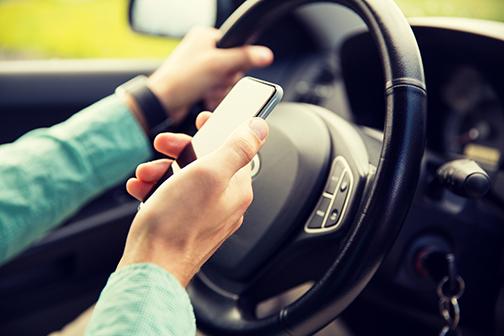 By the end of today, at least nine Americans will die in a distracted driving crash. 100 will be seriously injured. Unfortunately, employers can (and have been) held liable for employees who crash due to distractions. For employees doing frequent off-site work trips, this increases the chances of an employer getting pulled into crash liability issues. Now is the time to start with employee safety talks about cell phone use — on and off the clock — before an accident occurs. Below, we share why and how your company should implement a cell-phone policy to protect both employees and the organization. 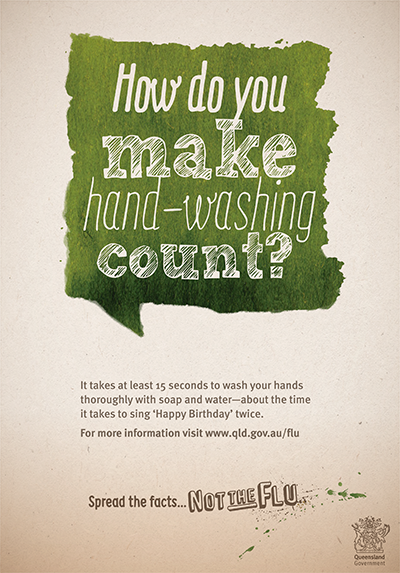 National Public Health Week is here. The annual event focuses on creating “the healthiest nation” by supporting healthy communities and fair policies. This week is the perfect time to start conversations in your workplace and community about public health. Whether you want to follow along with this week’s agenda or save it for a later date, any time is a good time to consider public health. 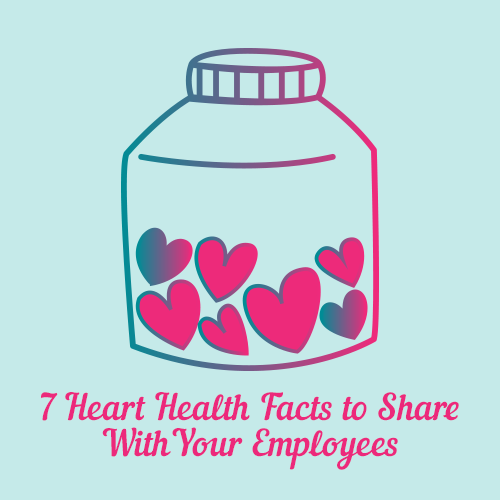 Plus, you can share public health facts year-round with employees. In this post, we share public health points of discussion to engage employees. Should You Care How Much Sleep Your Employees Get? A good night’s sleep is a must. When the body is in sleep mode, it repairs cells and supports healthy brain function. Hitting the sack and getting high-quality sleep maintains physical and emotional health levels, too. Deprive yourself of sleep too long, and the results are disastrous. When the body is in a sleep deficit, it impacts everything from mood to physical reaction times. It can also impact the quality of work as it changes parts of the brain, including problem solving. According to the World Sleep Society, 46% of individuals with regular sleep disturbances report missing work or making errors at work. World Sleep Day is March 15, a perfect day to raise awareness about the importance of not compromising quality sleep. 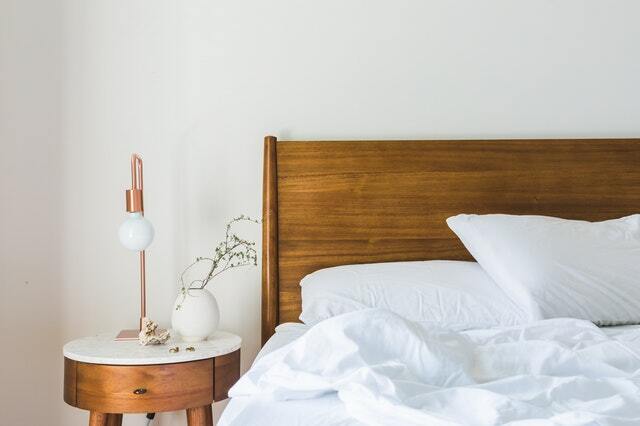 Want to spread the word on why sleep isn’t just a luxury? Read on. March is National Nutrition Month. 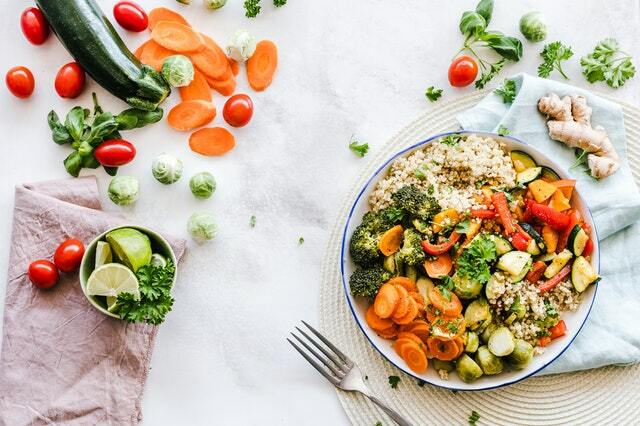 While it’s great to promote the message of healthy eating for at least 31 days, getting employees excited about a nutritious diet can be tough. Nevertheless, this awareness month presents a perfect opportunity to share key nutrition points with your employees. In case you missed it, it's American Heart Month. 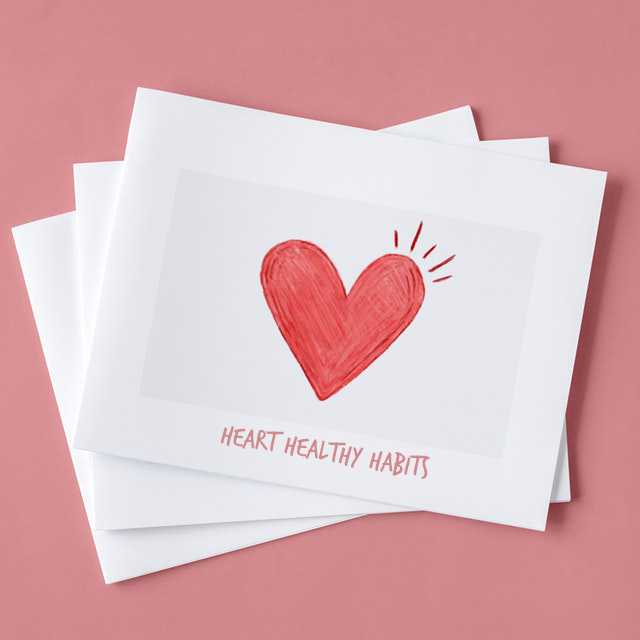 While you’re passing around candy hearts, you might also consider passing out heart health facts to your employees to spread the word about heart disease. And while Valentine’s Day hearts might be cute, heart disease is not. Cardiovascular disease impacts nearly half of American adults these days, according to one new study. Unfortunately, heart disease impacts much of the working population. Research found it’s also responsible for more healthcare costs than any other injuries or diseases. Luckily, heart disease prevention is possible. Making healthier lifestyle choices — like quitting smoking — can reduce the chance of someone developing heart disease. Helping employees understand the risks of heart disease and the symptoms of a heart attack may ultimately save their life. Need a good fact sheet to print off and distribute? February is American Heart Month, which presents a great opportunity to spread awareness about heart disease throughout the workplace. Every year, heart disease kills 1 in 4 people. Heart disease is also known as coronary heart disease or coronary artery disease. Over time, “plaque” builds up in the arteries that take blood to the heart. The great news is this chronic, deadly disease can be avoided when people make healthy lifestyle choices while managing other health conditions. By spreading awareness like heart health facts and the major signs of a heart attack, employers give workers potentially life-saving tools. Believe it or not, nearly 38 million Americans still smoke cigarettes. Quitting smoking can be a challenge for even the most motivated of people. 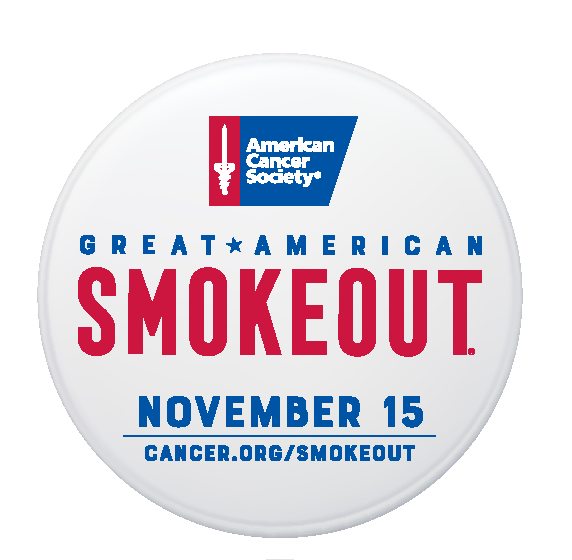 That’s why the American Cancer Society dedicates Nov. 15 as the Great American Smokeout. The national event encourages smokers to start living a smoke-free life one day at a time. It may be hard to quit smoking, but with a plan, it can be done. Here’s a brief overview of how to address tobacco use with employees, plus easy-to-implement smoking cessation activities. National Diabetes Awareness Month is here. Like many diseases, it’s one that is difficult to see. Yet more than 30 million Americans are impacted by it, and it’s a leading cause of death and disability in the U.S. It can cause kidney failure, stroke, blindness, and more. There’s also no cure for diabetes, a disease that results in too much sugar in the blood (high blood glucose). 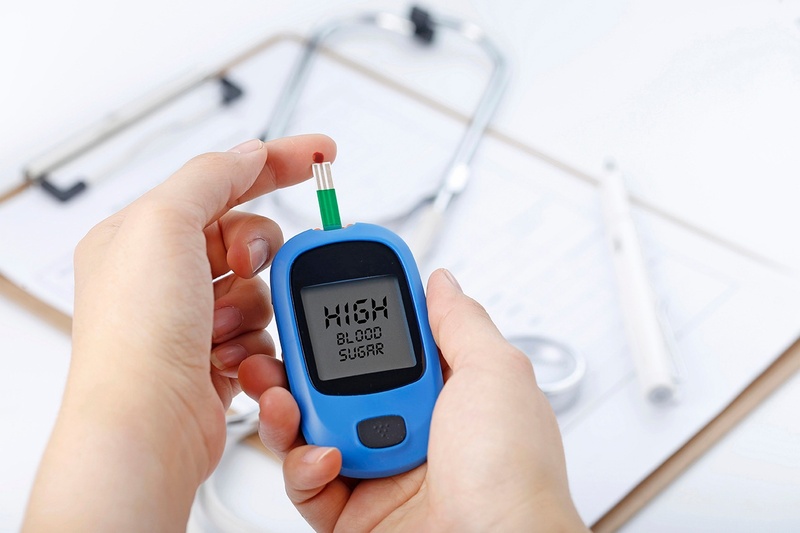 There are a few types of diabetes — type 1 (juvenile), type 2 (adult onset), and gestational. National Diabetes Awareness Month presents a great opportunity to educate and check-in with diabetic employees to see how you can better assist them. With Halloween approaching (and the temptation of office treats), you may be wondering how you can protect your oral health from all the sugary goodness. Ironically enough, October shares calendar space with National Dental Hygiene Month, making now as good as ever to review the basics of oral health. It’s actually as simple as four easy steps. 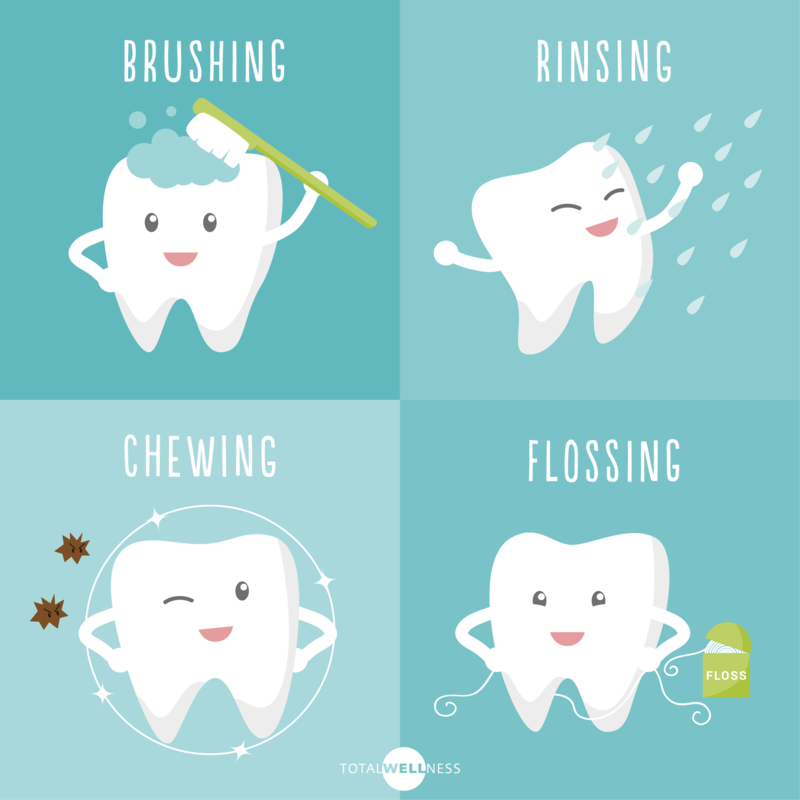 Excellent oral health means more than a pearly-white smile. It means regular dental check-ups and preventive care as well. It’ll also keep your dental hygienist smiling. So, are you doing the “Daily 4” as you should? Fall is here, and so is flu season. And, we’re afraid it’s nothing to sniffle at. After last year’s particularly rough flu season — around 80,000 Americans died due to the flu and its complications — public health officials are urging everyone to consider vaccinations. If hard numbers don’t motivate your employees to consider vaccination benefits, we hope these flu shot marketing materials may encourage them. Or, at the very least, get them thinking and talking about flu prevention, including thorough hand washing, covering a cough, and staying home when ill.